The Solar Investment Tax Credit or the ITC is a 30% federal tax credit on the purchase and installation of solar systems in Florida for residential and commercial properties. In case of residential installations, when the solar system is completely functional on the homeowner’s house, the ITC would be applied and is available. However it is to be noted that a rebate and a credit are not same. How Does the Solar Investment Tax Credit Work? A tax credit is basically a monetary reduction in the income taxes that a person or company can claim, which would otherwise be paid to the federal government. The ITC is based on the amount of money invested in solar property in Florida and is applicable on both the residential and commercial properties. In case of both the residential and commercial properties, ITC is equal to 30% of the amount invested in eligible property which has commenced construction through 2019. The ITC then steps down to 26 percent in 2020 and 22 percent in 2021. After 2023, the residential credit will drop to zero while the commercial and utility credit will drop down to a permanent 10%. Commercial and utility projects which have commenced construction before December 31, 2021 may still qualify for the 30, 26 or 22 percent ITC, provided they start functioning before December 31, 2023. 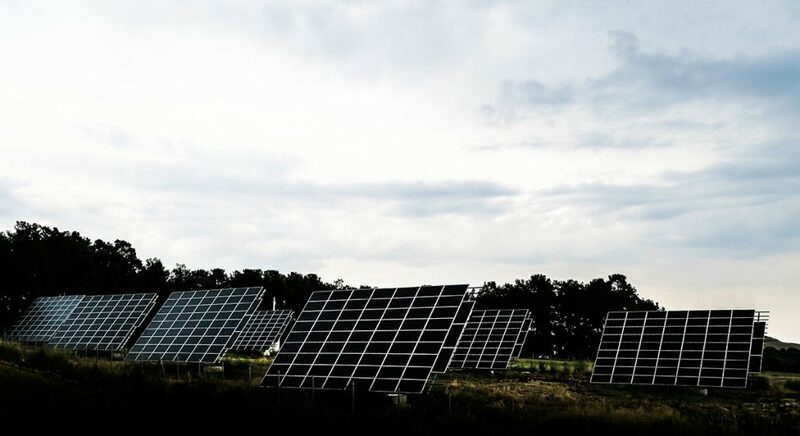 The Treasury and IRS are in the process of drafting guidance that will serve as the information document to the solar developers regarding the ITC percentage they qualify for, depending on commencement date if their project. –ANY complete solar power package, for home or business. –Emergency solar battery backup system, as long as at least one solar panel is a part of the purchase. –Product purchases that expand your existing solar power system and include at least one solar panel. –Solar System for RV and boat that has been accepted by the IRS as a second home for tax purposes. *The home served by the system necessarily need not be the main residence of the taxpayer. *If your federal tax credit is more than your total tax liability, the excess amount can be easily carried forward to the succeeding taxable year. *There is no cap on the amount of tax credit. *The ITC applies to both the cost of purchase and that of installation. *Commercial solar systems have similar guidelines as residential systems but are different when it comes to use the forms. For those expenses are reported in IRS Tax Form 3468. * Please note that every individual has his own tax situation. We recommend consulting a tax professional to make sure your situation is applicable. — In December 2015, the Consolidated Appropriations Act extended the 30% credit for residential solar to the end of 2019. — Later it got a 2 year extension and completely expires by the end of 2021. — For systems placed in service after 2008, there is no maximum amount for tax credit. — Can be availed on any systems that are in service from on or after January 1, 2006, and on or before December 31, 2021. — The home served by the system necessarily need not be the principal residence of the taxpayer. Mimeos Energy is a network of energy pros providing Southern Florida complete access to the top solar contractors, financiers, designers, and battery storage experts providing for both commercial and residential solar projects throughout Miami, West Palm Beach, Fort Lauderdale, Cape Coral, Naples and all of the surrounding areas from Palm Beach County, Lee County, Broward County, and Collier County. If you decide to move to solar energy to power up your home or business, you can contact us through our phone number below and a solar advisor will talk to you. Solar Installers for the Sunshine State!